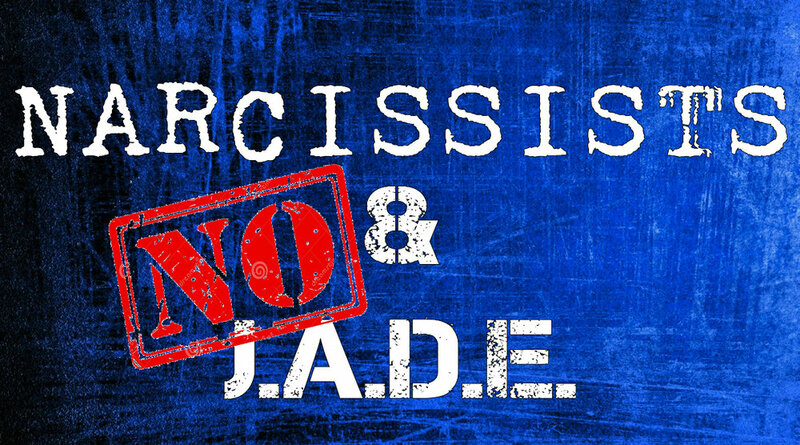 In this episode, The Little Shaman discusses using the "NO J.A.D.E." technique with pathologically narcissistic people. In this episode, The Little Shaman discusses the way that pathologically narcissistic people personalize other people's behavior. In this episode, The Little Shaman discusses double-bind or "no-win" situations with pathologically narcissistic people. In this episode, The Little Shaman discusses whether happiness is possible for pathologically narcissistic people.